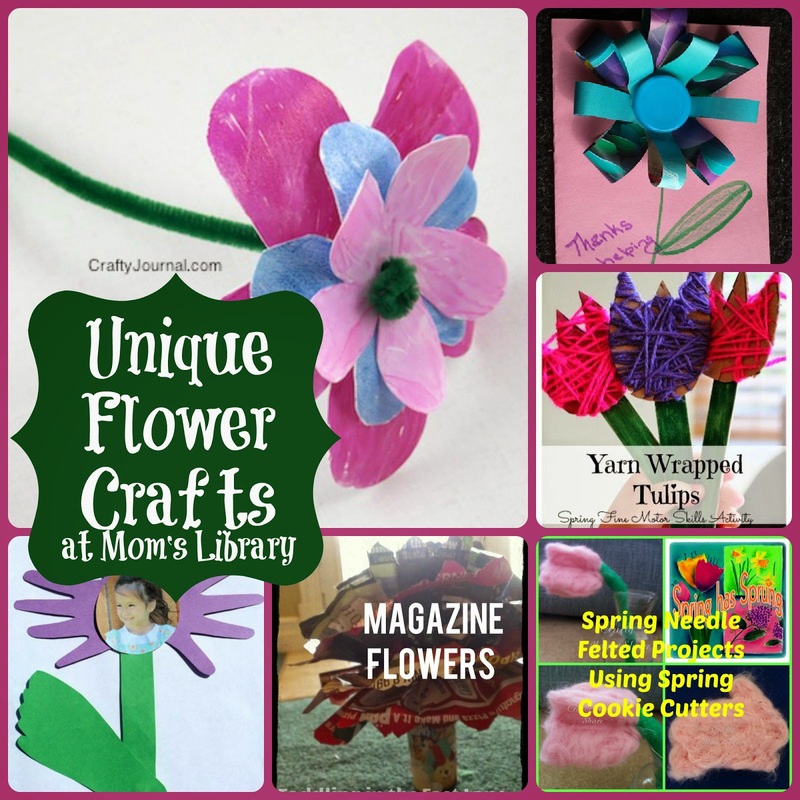 My Flower Features This Week! 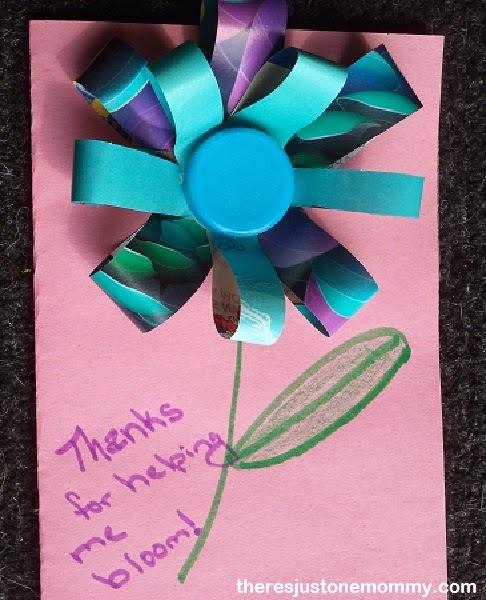 There's Just One Mommy created cute flower cards using lids! 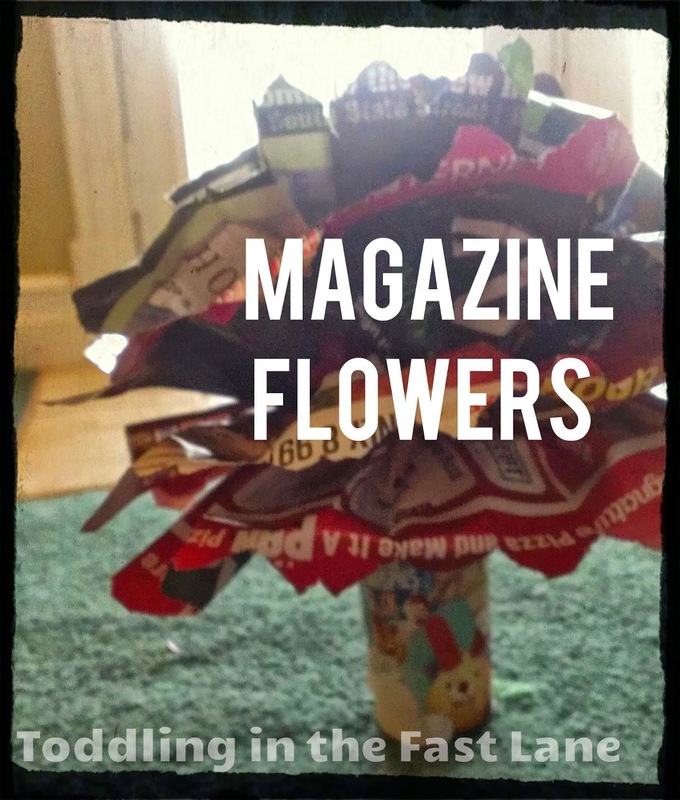 Toddling in the Fast Lane made some colorful magazine flowers! 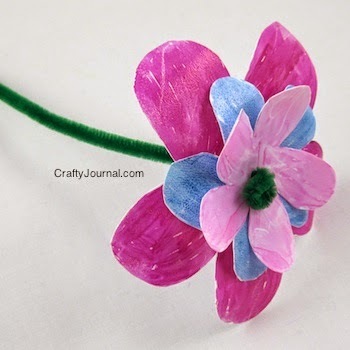 Crafty Journal made flowers from milk jugs! 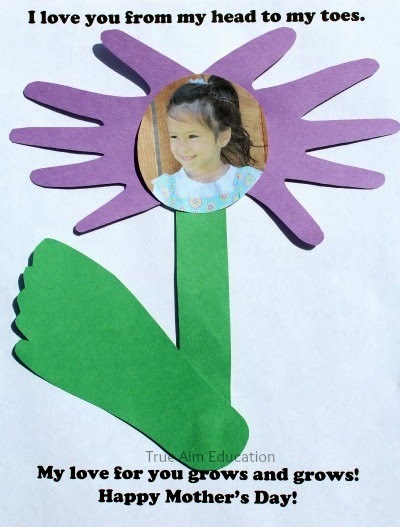 True Aim personalized these flowers with pictures and hands and feet! 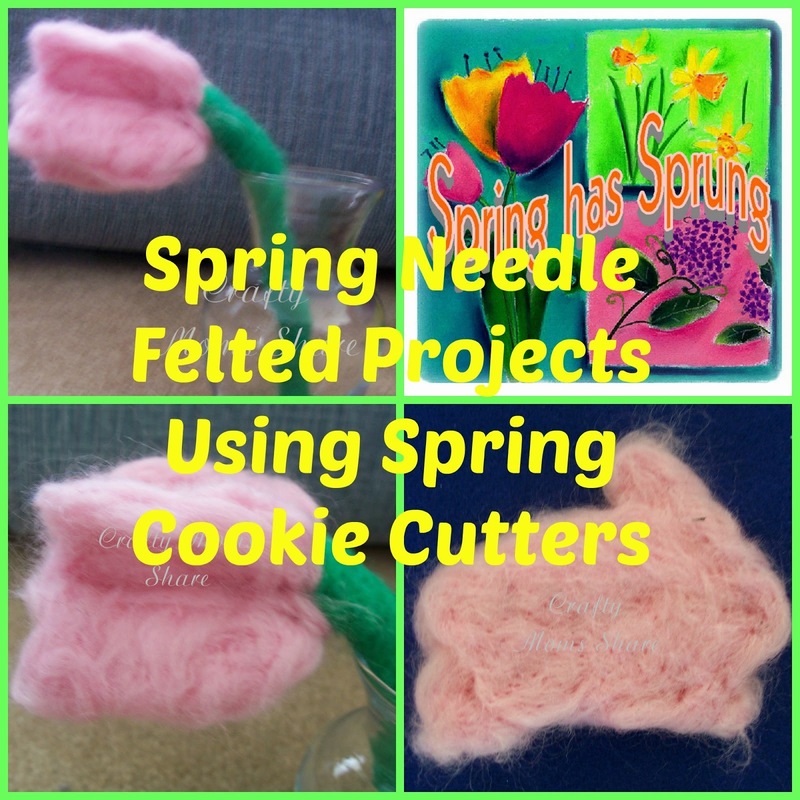 Crafty Mom's Share needle felted some tulips! 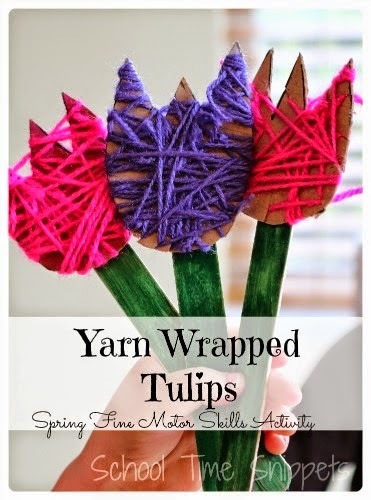 School Time Snippets used yarn to wrap up some tulips! 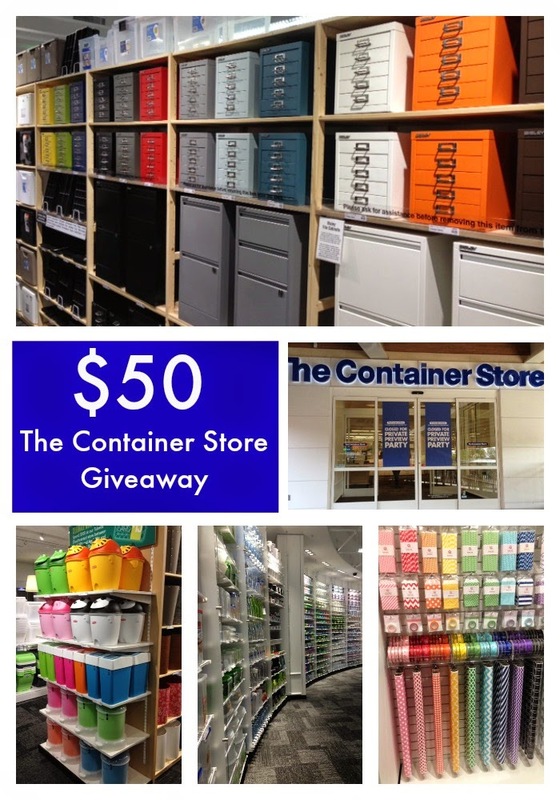 This week we are giving away a $50 Gift Card to The Container Store! 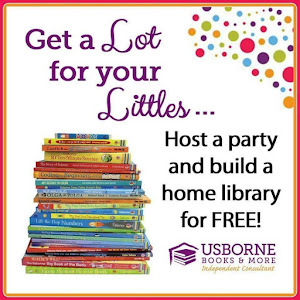 Honestly who doesn't need more containers!